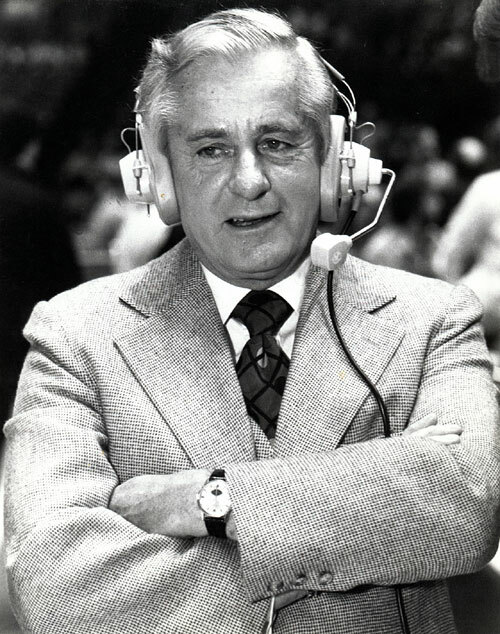 Winner of thirteen Emmy Awards, he called more sports events than anyone in history. Halls of Fame include baseball, football, basketball and fishing. Voice of the Red Sox.